The Hottest Juggling act in Sydney! 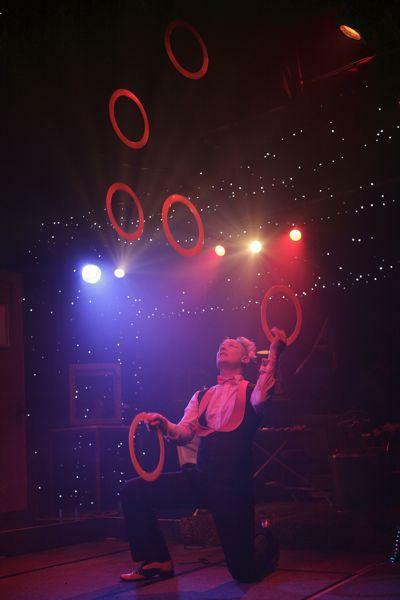 A world-class combination of high level ring jugglingtechnique(up to seven rings), fantastic comic timing and excellent hatmanipulation all topped off by some of the most superbly smooth fire jugglingyou will ever see..!!.. 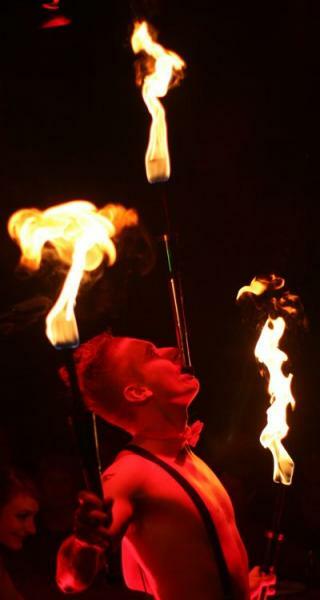 Jeremy works both in Sydney and worldwide as a headline juggling act on Cruise ships.